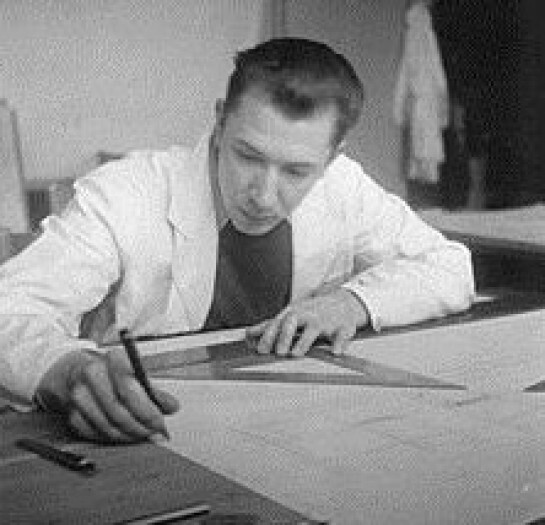 Hans Wegner's first ever furniture commission was for Århus Town Hall in 1939. This desk which is part of that commission will be on tour in Korea and Japan for the next two years as part of an exhibtion of Danish Design organised by Seoul Arts Centerand opening at the Hangaram Design Museum. Below is a the schedule. Sept. 10th -Nov. 20th 2016. SEOUL. Seoul Arts Center (Hangaram Design Museum). Dec. 23rd 2016 - Feb. 12th 2017.NAGASAKI. Nagasaki Prefectural Museum of Art. Sept. 9th - November 12th 2017.SHIZUOKA. Shizuoka City Museum of Art. (West of Tokyo - between Tokyo and Kyoto). More to follow - to be arranged.